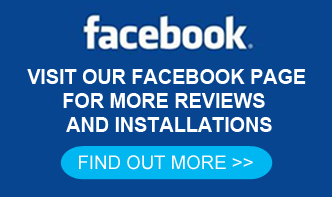 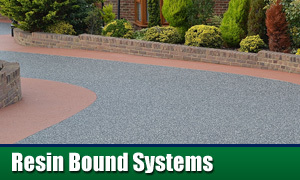 Does your driveway, patio and pathway need a makeover, but not sure what surface to use? 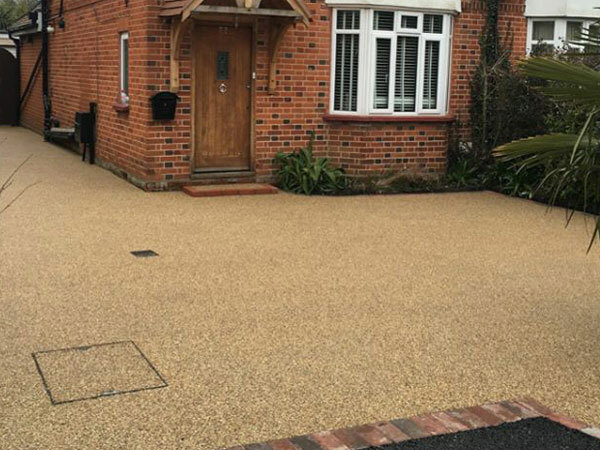 Resin Bound decorative surfacing is an economical and colourful surfacing method that will transform your home, using a variety of colours and designs to create an attractive driveway that will enhance the look of your home, whether it be modern or traditional. 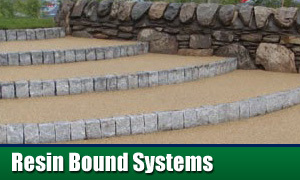 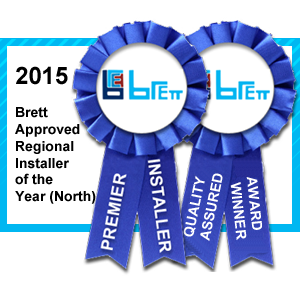 We have the designs to make it stand out . 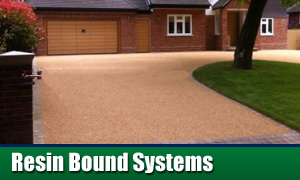 Installing a Resin Bound driveway can take anything from 24 to 48 hrs to install depending on whether we are resurfacing over an existing tarmac or concrete driveway or creating a new surface from scratch. 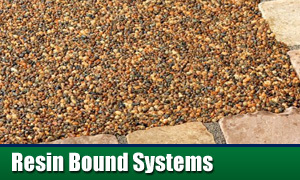 Resin bound driveways are DURABLE, LOW MAINTENANCE, ENVIRONMENTALLY FRIENDLY, PUDDLE FREE and COLOURFUL.